SPLIT ENDS, I FEEL WONDERFUL by Akosua Adoma Owusu (5 min)A woman attaches hair piece, black women in hair salons get their hair plaited; and a woman models on a yellow turban. 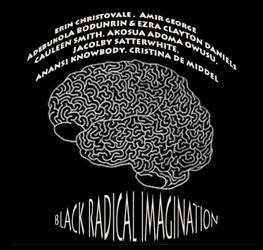 Eccentric hairstyles reveal the roots of Afro hair in which activist, Angela Davis becomes involved. 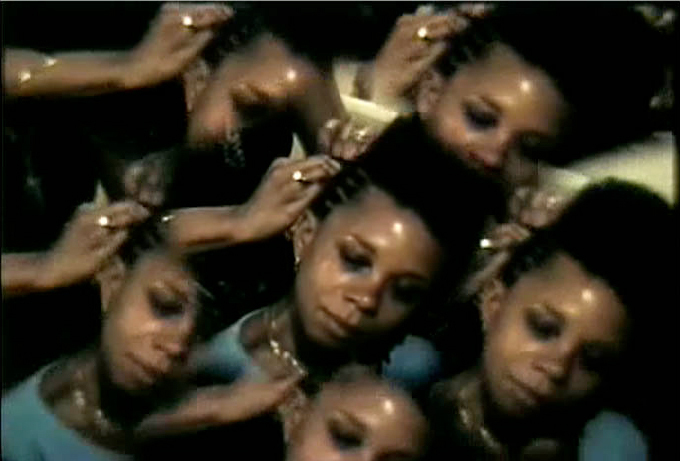 Manipulating and re-positioning found footage as subject matter, “Split Ends, I feel wonderful” observes the latest fad in hairstyles of the 1970s among African Americans in NYC. 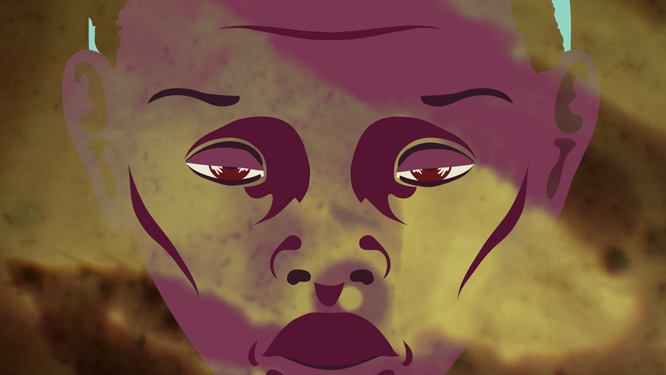 The film takes us to a time when Black is beautiful and a symbol of African pride.